When you have a dental emergency, come to 24 HOUR DENTIST INC. on International Drive. Our emergency dentist will immediately relieve your pain within an hour of your call. Patients come in tears, and they leave happy and similing and go back to enjoy their vacation. Many of our visitors have saved money all year long so they can afford to visit Disney World, Universal Studios, and Sea World. We will immediatley solve your dental emergency and will not let the pain ruin their vacation. We are walking distance from ORANGE COUNTY CONVENTION CENTER. Our EMERGENCY DENTIST ORLANDO provides TOURISTS. TRAVELERS, and RESIDENTS with emergency dental care within the hour. When you have a toothache, a broken tooth, or if you lost a filling, our 24 HOUR DENTIST INC. on International Drive will immediately solve your problem. 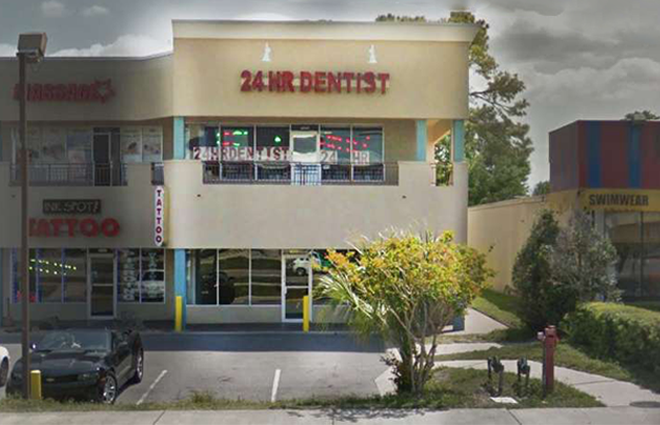 24 Hour Dentist is open for emergency dental services, 24 hours a day in Orlando, Florida, on INTERNATIONAL DRIVE AT THE CORNER OF CARRIER DR and INTERNATIONAL DR across from the TITANIC SHOW. We are on call 24/7, and will attend you by appointment at any hour, and we will immediately resolve your issue within the hour of your call. Our office hours include nights, weekends, and holidays. 24 HOUR DENTIST provide immediate pain relief within the hour for the following emergencies: tooth extraction, root canals, bleeding gums, periodontal disease, toothache, fix chipped/broken teeth, and we assist with teeth that have been completely knocked out. 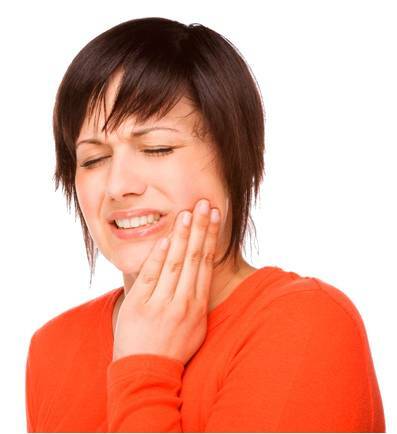 The EMERGENCY DENTIST ORLANDO has thirty years of experience in handling emergency dental care. Since 1992, 24 Hour Dentist provides urgent dental care in Orlando, FL. The EMERGENCY DENTIST ORLANDO on INTERNATIONAL DR uses the latest technology in all treatments, such as inter-oral cameras, microscopes, and digital x-rays. All root canals are performed under microscope and all procedures are PAINLESS GUARANTEED. Call (407) 903-0320 24 Hour Dentist near Disney World. We are walking distance from Universal Studios and ten minutes from Sea World. The dental clinic is very close to ORANGE COUNTY CONVENTION CENTER and walking distance from it on 7259 INTERNATIONAL DRIVE, ORLANDO FL, 32819. 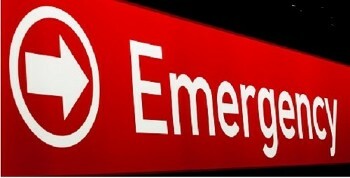 Please contact us right away whenever you have a dental emergency. We will solve your problem WITHIN AN HOUR of your call with an appointment, and we will take away your pain.